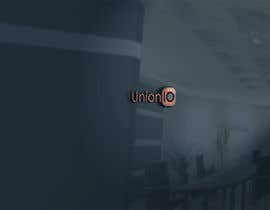 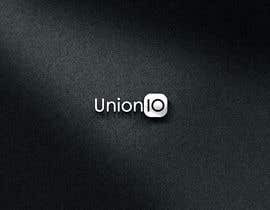 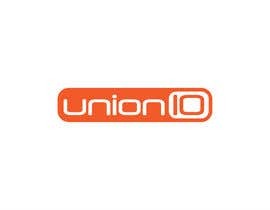 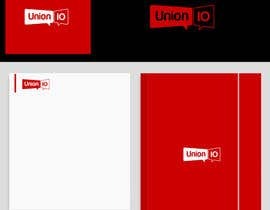 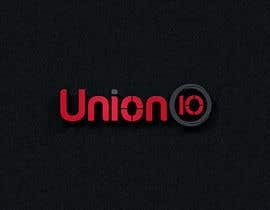 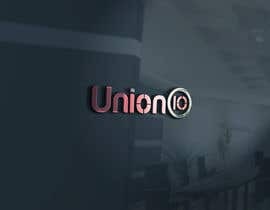 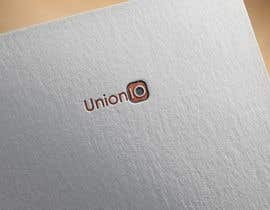 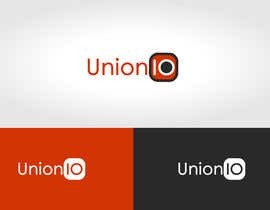 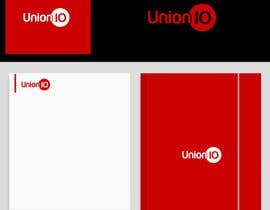 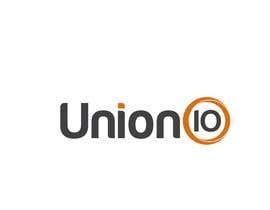 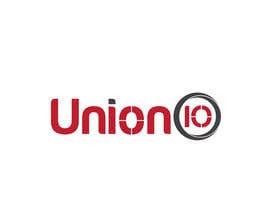 I need a Logo & corporate identity design for business management marketing consultation office / company its' name is "Union IO" . 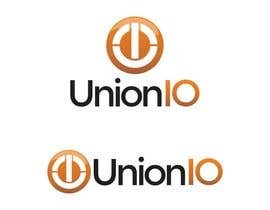 Original design should be by illustrator. 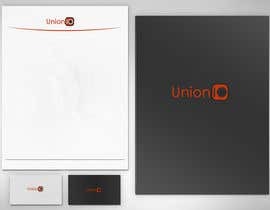 corporate identity requirement example is attached. 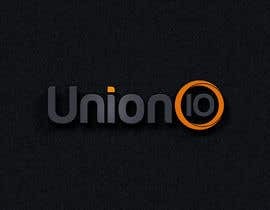 i am working on it ..